With Slow Down still trending (audio & visuals) BO Entertainment’s dance hall act Ben Anansi (Bad yute) drops a new vibe titled “Kpelego” Alongside his label boss – Freeway. Kpelego, is an Afro beats infused dance hall music with Ad libs (Trafro) which has a unique dance step attached to it. Ben Anansi no doubt makes good music, the song would have you singing along at your first listening, stream, download and enjoy. Kpelego is produced by Bandookeyz x Syn X. Mixed & Mastered by Syn X. 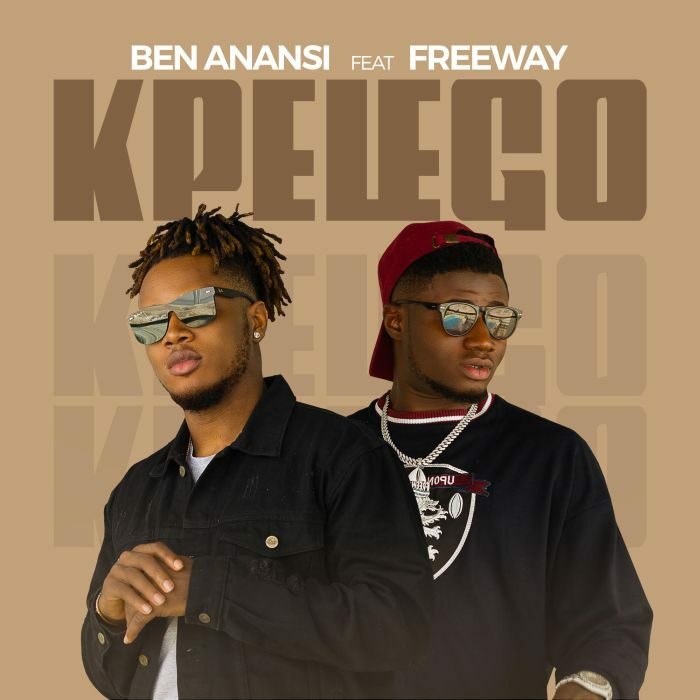 The post [Music] Ben Anansi Ft. Freeway – Kpelego appeared first on Naijaloaded | Nigeria's Most Visited Music & Entertainment Website. NL Music Review: Logo Benz By Lil Kesh Ft Olamide, A Senseless Song Or A Good Jam?